Description: A versatile, reliable paper tape for use in photo studios, film processing laboratories, as well as in home dark rooms. 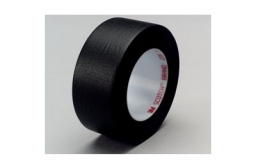 Opaque paper tape used in general purpose camera applications, masking out unwanted portions of negatives, repairing camera bellows, sealing film envelopes and metal film containers. Description: A versatile, reliable paper tape for use in photo studios, film processing laboratories, as well as in home dark rooms. 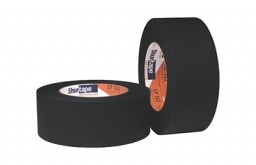 Opaque, matte surface, known as “the photographer's masking tape.” Engineered for quality photographic reproduction work– cropping and edging negatives; positioning negatives for contact printing; sealing camera bellows and film holders against light leaks.